Click here for the Daily Results. 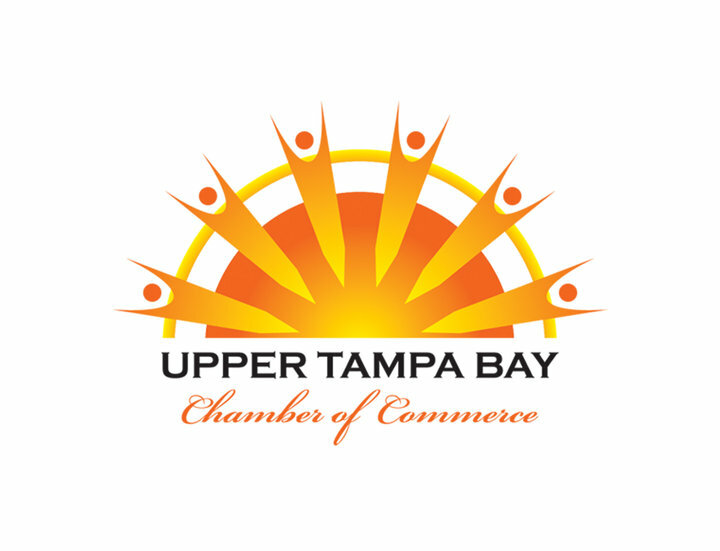 Click here for the Meeting Results. Here you can find Today’s Selections with analysis. 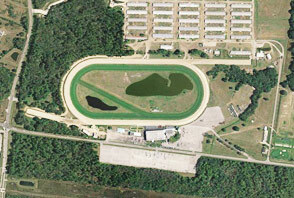 Here you can find Bias Reports, Trip Notes & other current Tampa Bay Downs Racing Information. Here you can find the: Top 128 Multiple Angle Trainer Profiles, the Bomb Makers Angle Report, the Claiming Trainers ROI Report, the Jockey’s ROI Report, Our exclusive Claimed From Report, Quirin Style Pars, the Brohamer Style Track Profile, and other valuable reference materials. Click on link above to read more.